Look at this one! Highly distinctive by it’s large, paired, leaf-life bracts, which otherwise is a feature best known in the genus Petalidium. This beautiful plant was seen inhabiting some killer hot landscapes of southeastern Ethiopia, several stones throw from the Somalia border. A few more degrees and I might have melted. 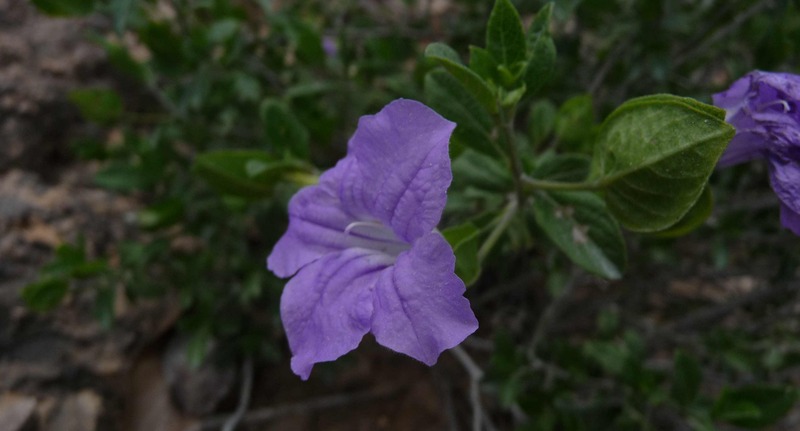 Ruellia boranica was described by our good friend and colleague Ensermu Kelbessa – a serious scholar of the Ethiopian flora, student of Acanthaceae, and a pretty fun guy to travel with.